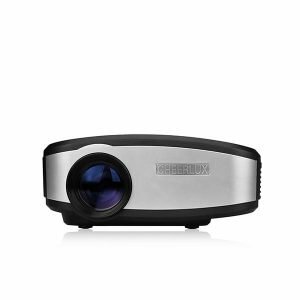 AUN AKEY-5 is an affordable 4K Projector. 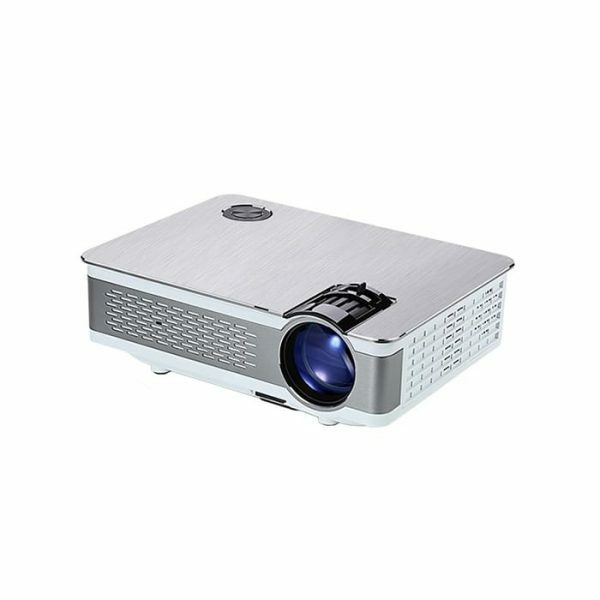 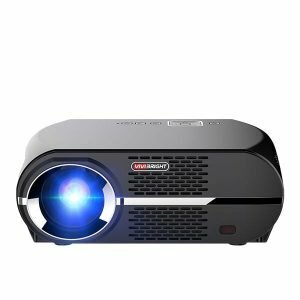 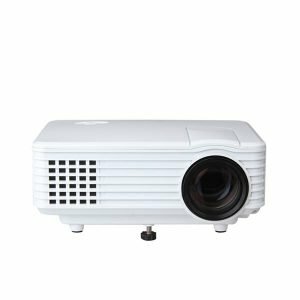 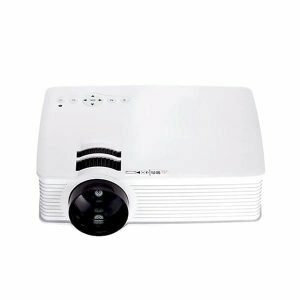 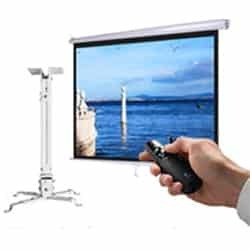 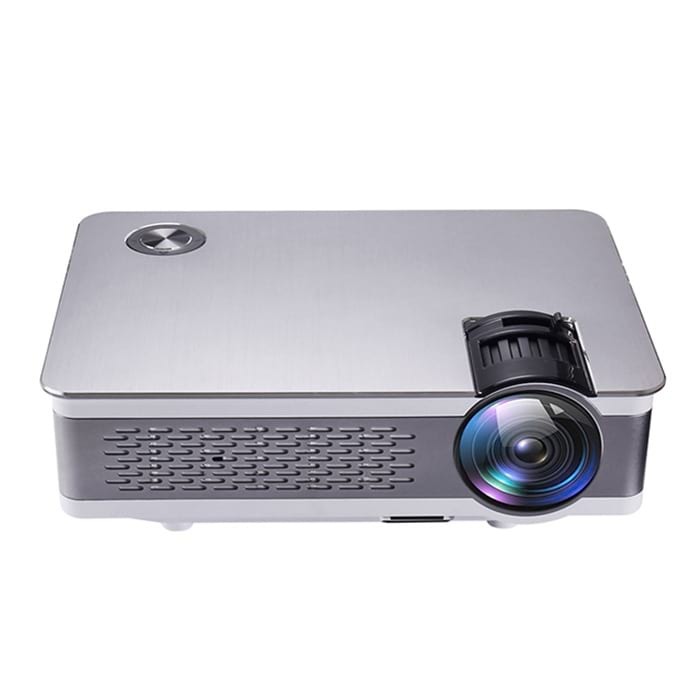 This projector has a native resolution of 1920x1080P and supports upto 4K resolution. 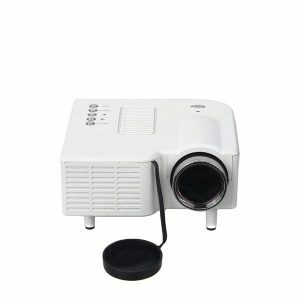 Having high lumens, this projector can also be used for daylight. 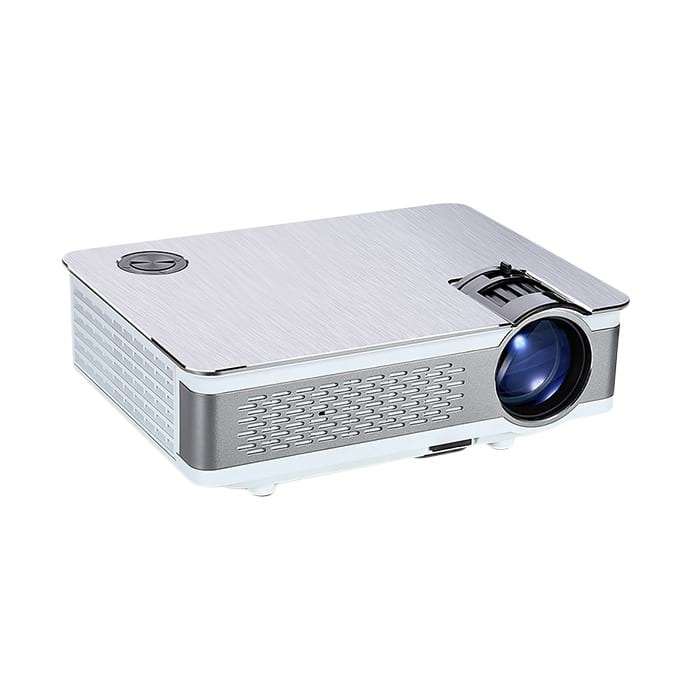 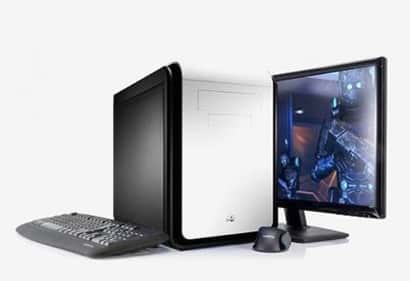 It can also be a good choice for personal movie theater because of its 4K resolution. 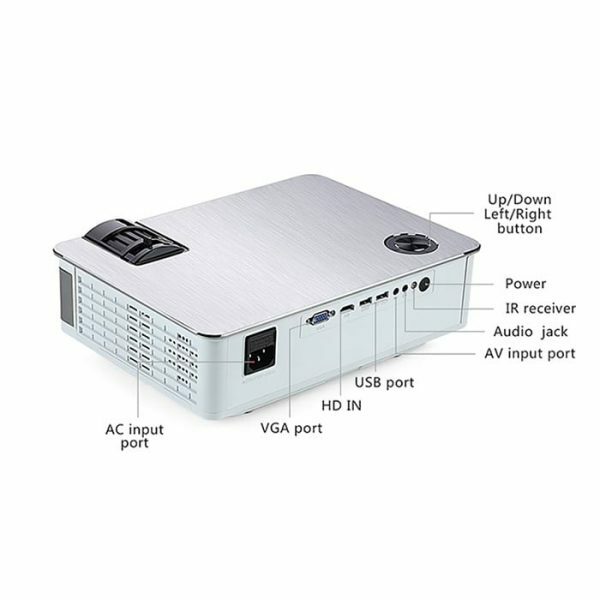 It can be connected to various devices via HDMI, VGA, USB and AV port. The brushed metallic body makes it stand out from the other 4k projectors available in the market.